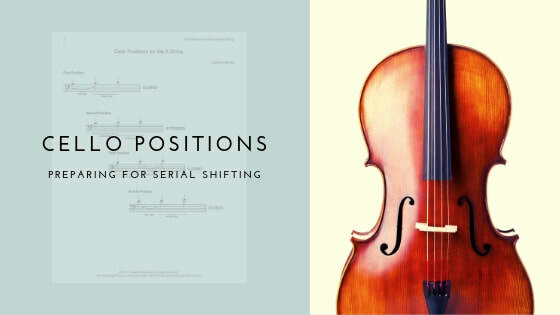 Blog Post on Preparing for Serial Shifting, with Free Cello Exercises! 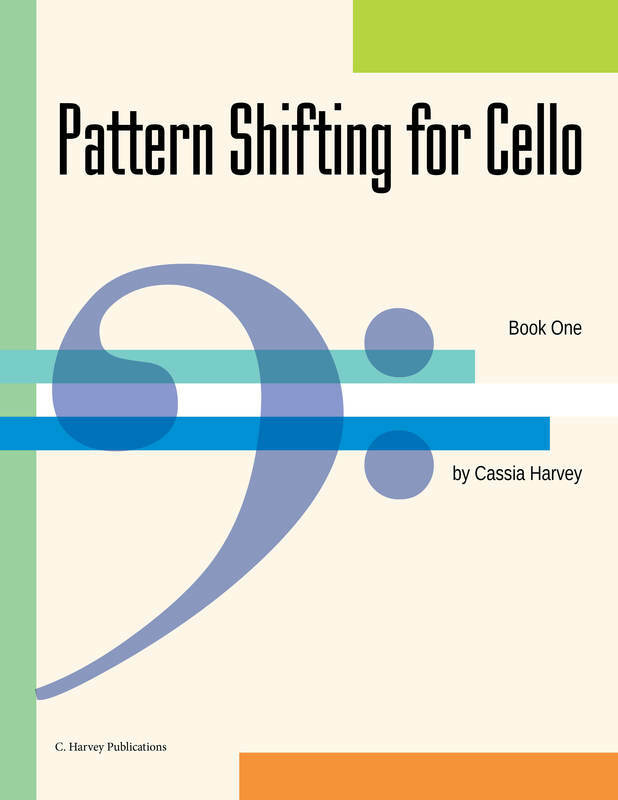 This book takes the cellist through the positions with basic shifting exercises. ​The studies are in rows and patterns, systematically covering "same-finger shifting," "substitution shifting," and "creeping." The first section of the book teaches first to fourth positions, while the second half teaches first to eighth positions. 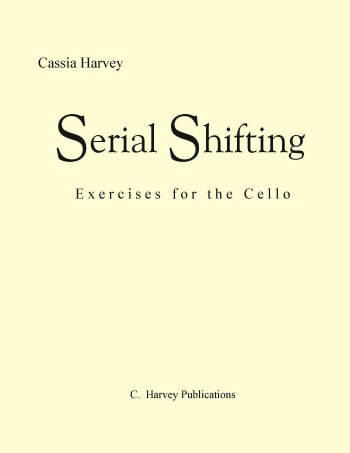 This book can follow a study of the position books (Second Position for the Cello, Third Position for the Cello, Fourth Position for the Cello, and Fifth Position for the Cello) and help the student incorporate their knowledge of individual positions into a reliable shifting technique. 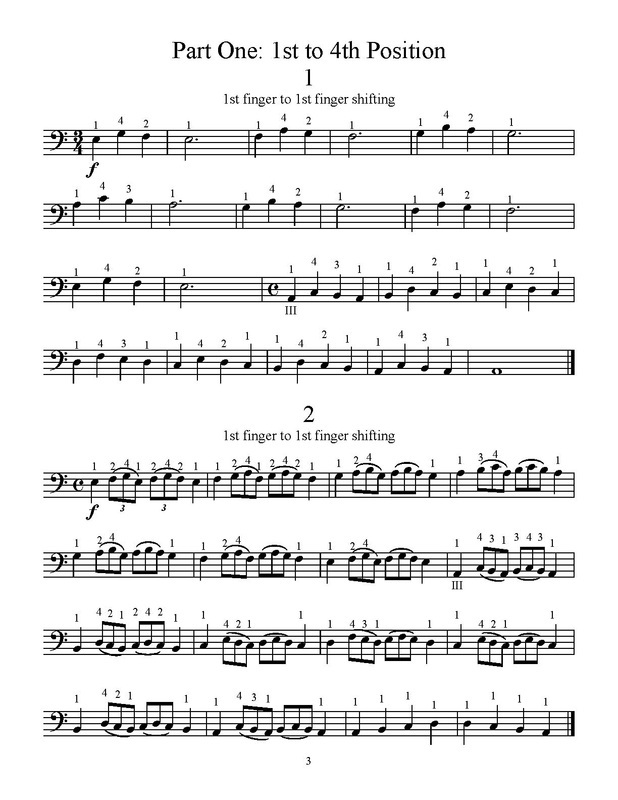 Teachers can also assign this book to more advanced students to help solidify their technique as they prepare for the concerto repertoire. This book could be followed by Shifting in Keys for Cello, Book One.